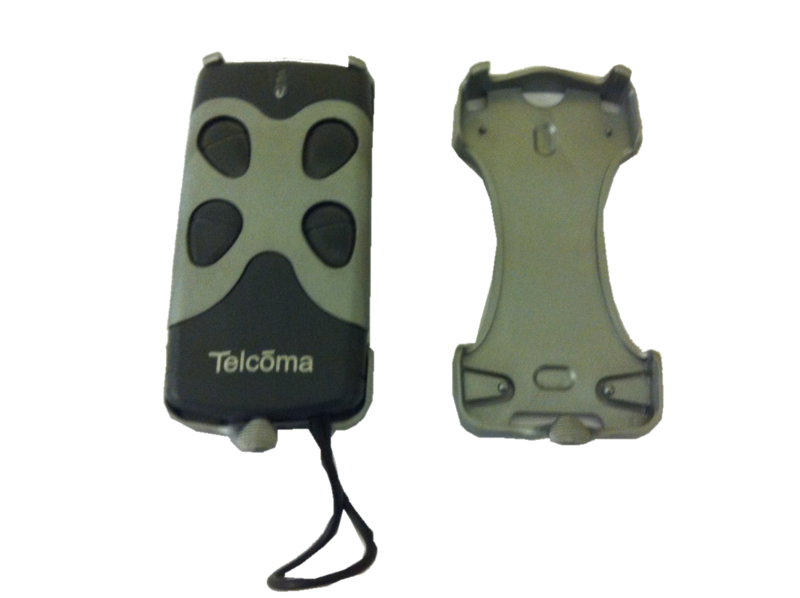 This is a Clip / Brackett to hold your Telecoma Tango Slim Remote control securely. Comes with a high adhesive sticker tape on the back to attach the unit to your car dash or visor etc. You could also use screws if you wish. Ideal for use in your car or to keep a spare remote by the door. This is designed for the tango slim models only. NOTE: NO REMOTE CONTROL IS INCLUDED, SHOWN FOR ILLUSTRATION ONLY.